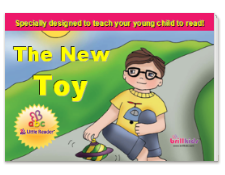 Download free children's eBooks from BrillKids! 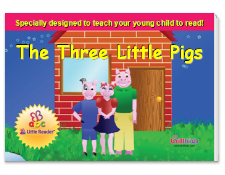 Are you looking for downloadable eBooks with which to teach your children? BrillKids offers children's eBooks which you can download and print out for FREE! Check out our growing selection of stories - download them, print them out, and read them to or with your baby! 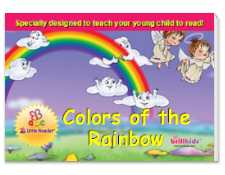 The large text and colorful images will surely make learning to read a fun and happy experience for you and your child!